The $4.5b valuation represents a 9x jump over its last round of funding, which happened just one year ago. The company is growing so quickly that it has even outgrown its own product. Zenefits is designed for companies with fewer than 1,000 employees. After only two years the company now has over 1,000 employees. Fidelity Management and TPG led the funding round, with participation from Founders Fund, Khosla Ventures, Insight Venture Partners, and Sound Ventures, the investment firm of Ashton Kutcher. Existing investors Andreessen Horowitz, Institutional Venture Partners, and actor Jared Leto participated. 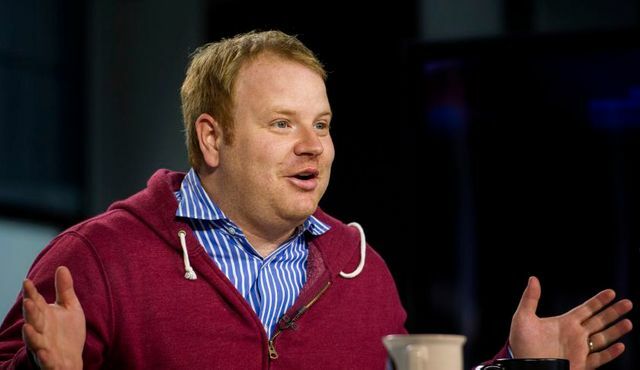 Zenefits noted that this round represents Andreessen Horowitz’s largest ever deal. Zenefits has amassed 10,000 customers, who use its human resources software for free. Zenefits acts as a middle man, taking a commission when it connects companies with third party vendors like health insurance providers or payroll services companies. In March, the company closed more new business than it had in the entire existence of the company, Conrad says. The company expects to book an annual recurring revenue, an accounting term used by software companies like Zenefits, of $100 million this year, up from $20 million last year.